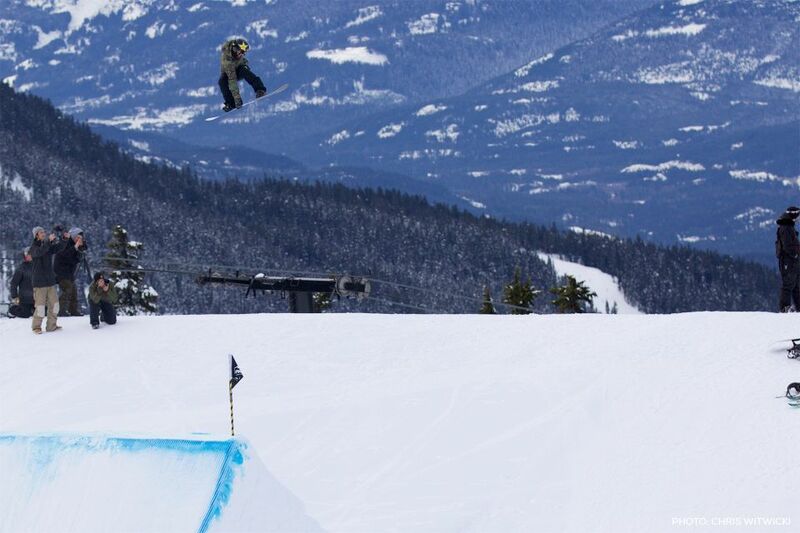 Spencer O’Brien grew up in Courtenay, BC, in a family who enjoys snowboarding just as much as she does. At 11 years old, her father taught her how to ride and then she started competing, following the footsteps of her big sister; Meghann. She began her career in Halfpipe and had to make the transition to Slopestyle when her local mountain announced that they wouldn’t build and maintain a pipe at the station anymore. At 17 she moved to Whistler with all her savings, which was just enough to do a whole season just snowboarding. Considered to be one of the world’s most progressive Slopestyle snowboarders, and voted Transworld’s Rookie of the Year by fellow riders in 2008. 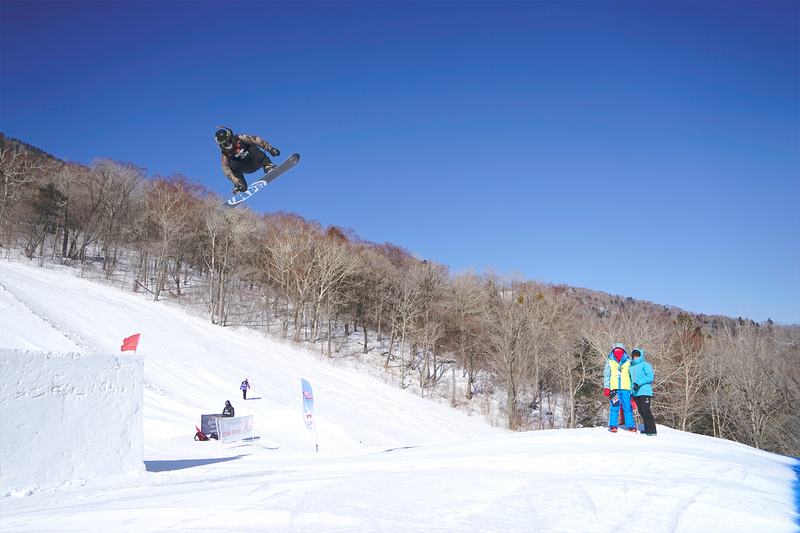 O’Brien has competed primarily on the World Snowboard Tour, the world’s largest series of freestyle snowboarding events, which has made her a Four-Time Winter X Games Medalist and won the 2012 World Snowboarding Championships. 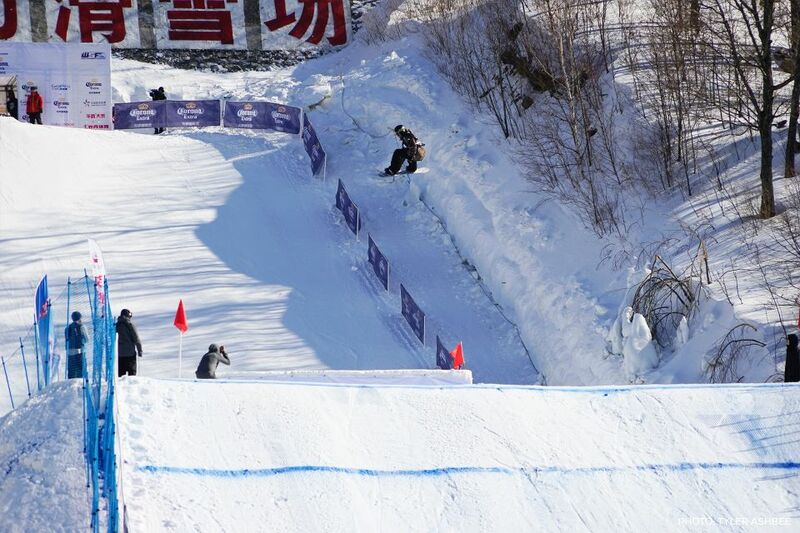 In 2013 Spencer won gold at the FIS World Championships, helping her qualify for the 2014 Sochi Winter Olympics. 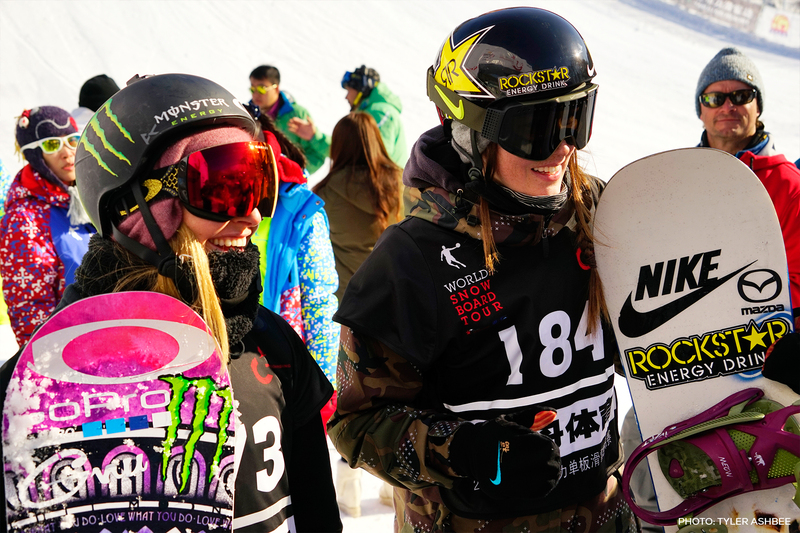 In 2016, O’Brien's Life long dream finally happened when she took home her first ever X Games gold medal. In 2017, she placed 2nd in Slopestyle in the FIS World Cup in Czech Republic and is currently ranked 7th in Slopestyle on the World Snowboard Tour. Spencer has her sights set on the podium in Pyeongchang, Korea in this exciting 2018 Olympic year. Outside snowboarding, Spencer enjoys cooking, baking, fashion and hiking. When she is away from home for a while, she misses having her own kitchen. Giving back is important to Spencer and her community involvement shows. Spencer is involved with the Alliance for Climate Education, Nike S7 program that promotes health and wellness in Aboriginal communities and has donated equipment to the First Nations Snowboard Team. In this all-new episode, “The Drive” joins Canadian National Snowboarder, five-time Winter X Games medal holder, and World Snowboard Tour champion, Spencer O’Brien, on a mission of giving back.